Software-defined WAN (SD-WAN) technology is sweeping across the industry, growing from an emerging technology in 2017 to become mainstream in 2018. And experts say as SD-WAN deployments become ubiquitous for organizations with branch and remote offices, more big changes will accompany it. “We’re moving from SD-WAN 1.0 to a 2.0 phase,” explains Lee Doyle of Doyle Research. SD-WAN 1.0 was all about hybrid WAN; aggregating MPLS and Internet connections to reduce bandwidth costs and increase performance. “SD-WAN 2.0 is all about multi-tenancy, improving the management and monitoring and better security.” Doyle says SD-WAN 2.0 moves beyond just the WAN toward an entire software-defined branch. Doyle says WAN virtualization technology will soon mean organizations do not need branch router infrastructure. IP/VPN, firewalls and Internet connections will be aggregated into software, reducing – if not replacing – the need for hardware in the branch office. “SD-WAN vendors are rapidly adding capabilities into the software,” Doyle says. One of the biggest trends to watch for in 2018 will be further integration of security services in SD-WAN environments, says Casemore. ZScaler and Websense are software-based security platforms that have both partnered with SD-WAN vendors including Viptela, VeloCloud, Riverbed and Talari, among others. This use case led Capital One to begin a massive SD-WAN deployment across the company’s network. 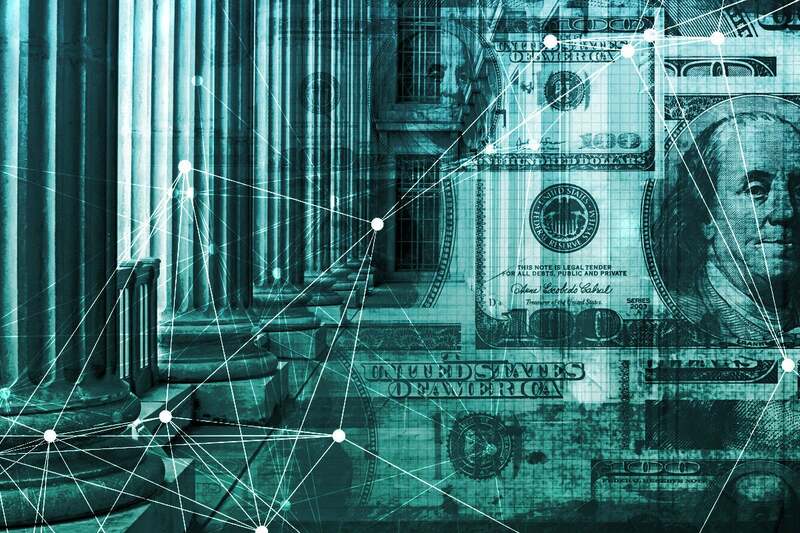 Capital One is able to segregate a reliable, multi-band Wi-Fi connection for customers from the secure traffic conducting back-end official banking duties. Abfalter says as the deployments ramp up in 2018, he’s looking to further integrate security tools like URL filtering and firewall capabilities into the SD-WAN software. Incorporating mobile connectivity as a backup in SD-WAN is expected to be another major advancement in the market in 2018, Doyle says. Large corporations already have data plans from a cellular provider, and in some cases they’re able to pool data across the organization and use cellular connection as a backup to broadband connections in a fail-over situation. All this can be managed by SD-WAN software deployed in the branch. Doyle says as prices for LTE and 4G continue to drop, this option will become an expanded use case.